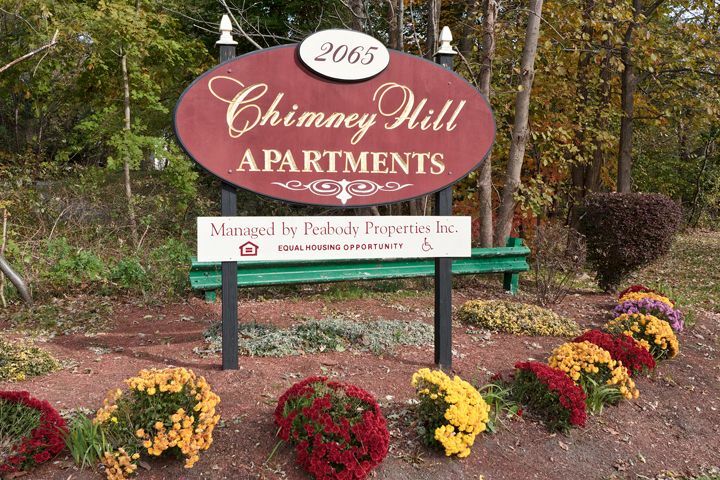 Chimney hill is a senior low income housing apartment subsidized by the federal governments hud (housing and urban development division). Contact chimney hill for complete details on the current vacancies and housing applications. Great unit, many amenities including pool/tennis courts/on-site laundry/new appliances....Etc. Available 2/1/11 .Great landlord too :) located in cumberland close to rt 295/99/146.Plenty of other parking. Don't pass this one up! Riverside village is a senior low income housing apartment subsidized by the federal governments hud (housing and urban development division). Contact riverside village for complete details on the current vacancies and housing applications. Bear hill vil is a senior low income housing apartment subsidized by the federal governments hud (housing and urban development division). Contact bear hill vil for complete details on the current vacancies and housing applications. 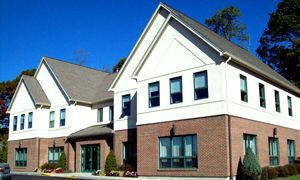 Jenks woods apartments is a senior low income housing apartment subsidized by the federal governments hud (housing and urban development division). Contact jenks woods apartments for complete details on the current vacancies and housing applications.